Scent marketing is a process of using aromas to both enhance an environment as well as improving the moods of customers and employees and is one of the best ways to create a connection with people’s emotions and sometimes even their memories. It can be used in a variety of different ways including to enhance the image of your business, perhaps to deal with any smells that naturally occur in your place of work such as a manufacturing plant and also to influence the way that your clients and customers feel. In order to fully appreciate the ways in which scent marketing can help a business it is worth looking further into How does scent marketing work? 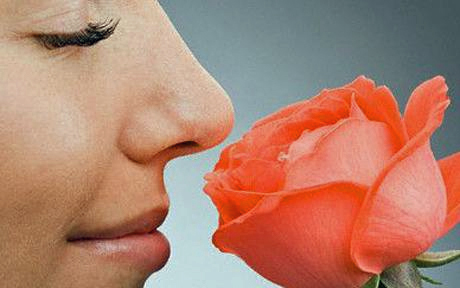 Much like all of our other senses, our sense of smell is directly linked to a number of areas in our brains. This area happens to be our limbic system which is where our emotions are controlled – this can be consciously and subconsciously controlled. When using scent marketing you can create an aroma that you feel will reflect your company and also create a positive feeling in those people entering your store or office. It is why vanilla is used a lot in candle stores and also in spas and hairdressers as the aroma naturally produces a feeling of calm and relaxation. Equally the smell of freshly cut grass can stimulate a feeling that we associate with the Springtime and a sense of happiness and renewal. To ensure that you are using the best aroma possible for your business need and to match the behaviour of your clients and also potential customers it is always best to consult with professional scent marketing companies. Having the appropriate scent emanating throughout your store can very subtly affect the way that your customers react including increasing their dwell time and even put them in the right mood for buying products rather than just simply browsing. Most people when thinking of a particular brand will be able to easily recall their logo and perhaps even their brand tag line. With scent marketing you can also evoke the sense of smell and you will find that when thinking about your business, customers will also be able to recall the smell of the store and as this is linked to the limbic part of the brain you will also be linking directly to their emotions.